I’ve had a few days off – you might have noticed. So here’s an update. 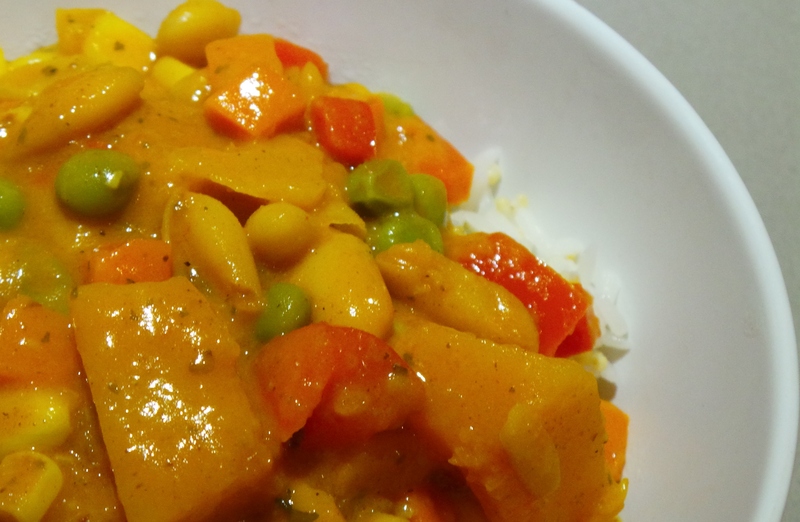 On Friday night we had the rest of the Store cupboard chickpea curry. 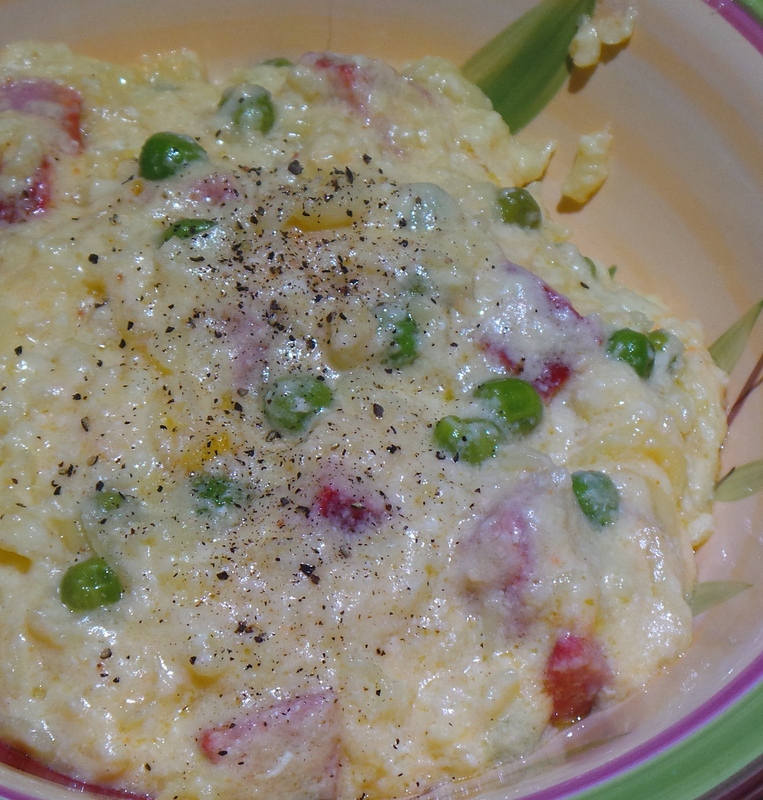 On Saturday night I made Slow cooker Macaroni and Cheese and added one of the massive saveloys from the freezer. 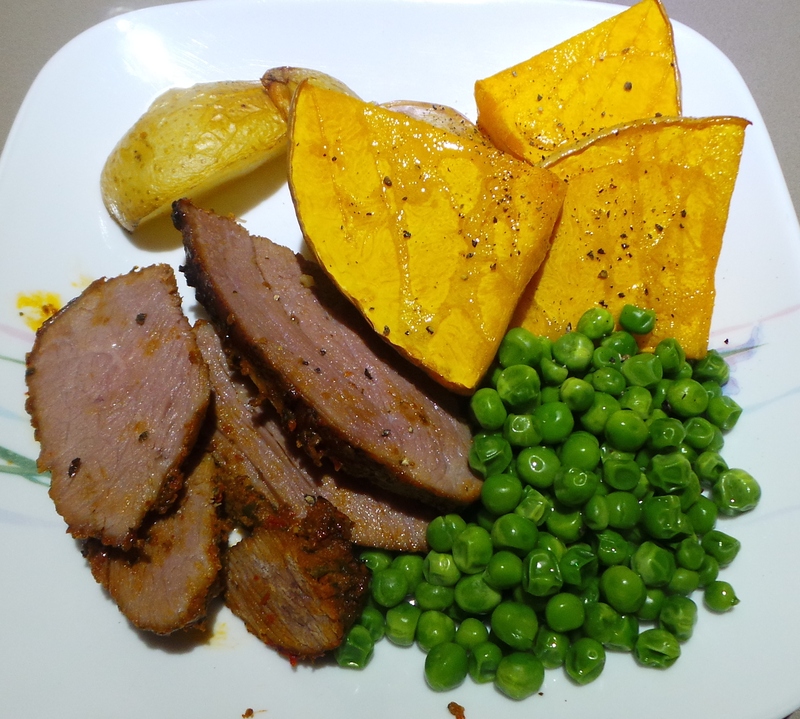 And last night I cooked up a marinated asado beef roast from Aldi with roast potato and pumpkin and frozen peas. It was yummy. Today I made another of my Mother’s recipe collection. A Chocaroon Layer Cake. 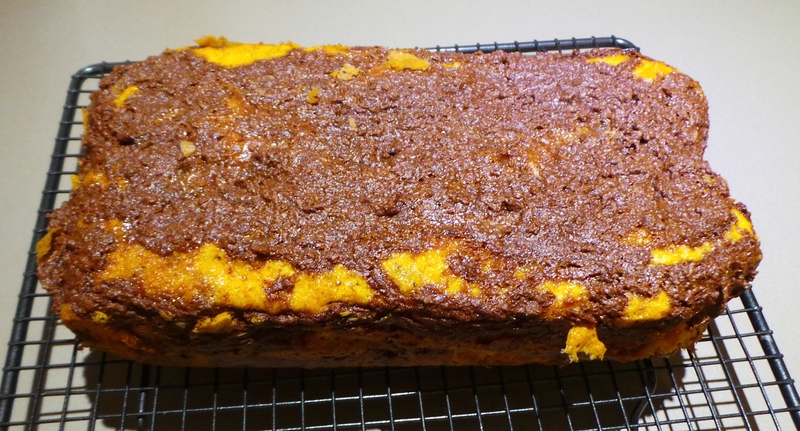 It hasn’t been tasted yet (it’s still cooling) but, my golly gosh it smells good! Update: It’s amazeballs. Like, literally. Then I made these “carrot cake” balls for The Boy. They need work, I think. We had pork dumplings from the freezer for lunch. 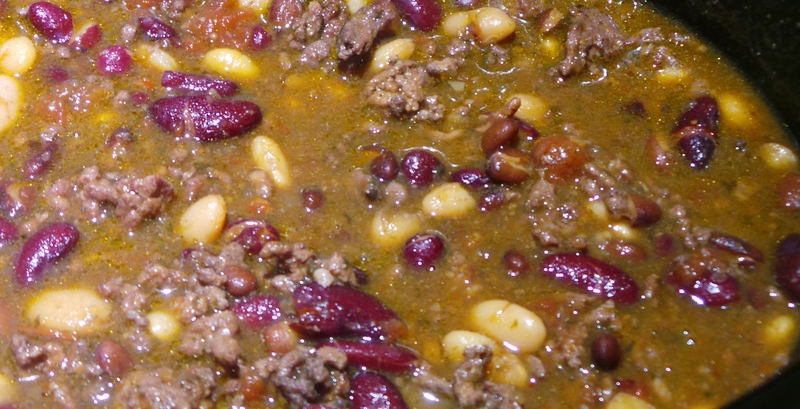 I also have had a bean chilli bubbling away in the slow cooker for most of the day. However, it had far too much liquid in it not so long ago. 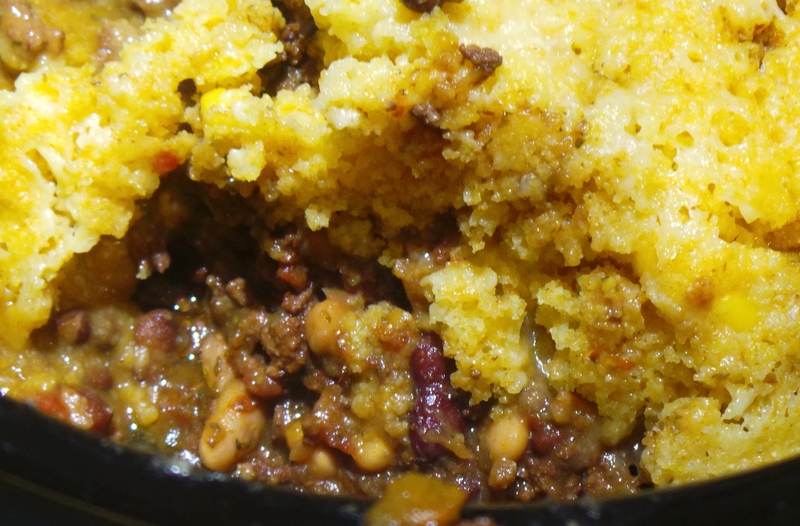 I could have thickened it up with some cornflour and served it over rice, but I decided to make a cornbread cobbler instead. This will soak up the liquid and add a carbohydrate. And, indeed it has, lo! Life is still pretty good.